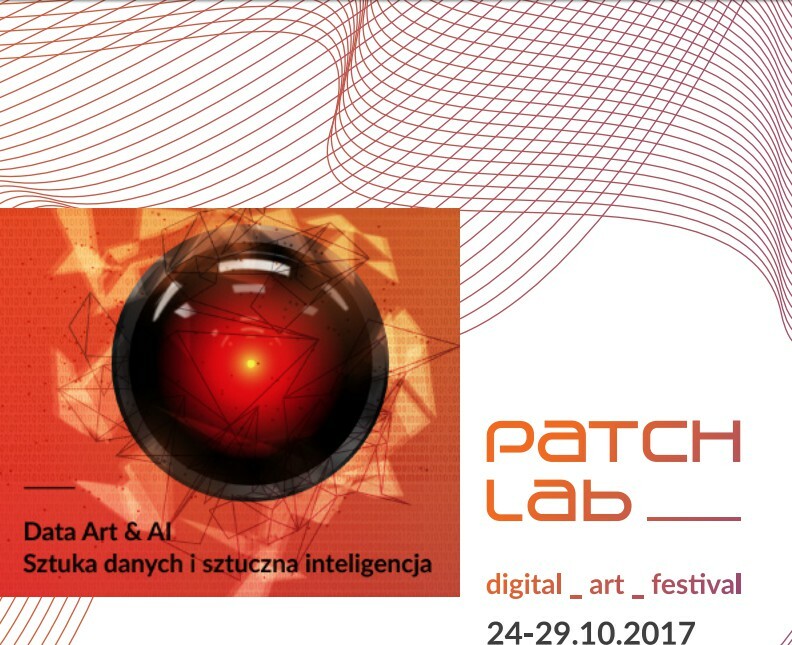 Athens Digital Arts Festival, a proud member of AVnode network, collaborates with Digital Art Festival Patchlab 2017, that will take place on 24-29 of October, at Krakow, Poland. ADAF will present a compilation of selected video art and animation screenings under the theme of its 13th edition, #Postfuture . The selected works are curated by Ilias Chatzichristodoulou, Art Director of ADAF, in the frame of the partnership in the international AVnode network. Patchlab Digital Art Festival 2017 from Patchlab Festival on Vimeo. Frederic Hainaut (FR), MANU LOUIS “Tchouang Tseu (was at the kermesse of M. Ha)” Duration 04:08 min.